Please complete the form and we’ll get back to you as quickly as possible to confirm your appointment. If this is an emergency situation, please call us at 727-210-5517. What other family members will be involved in your pet's appointment? Instructions - cross streets, house color, cars, etc that will help me find your home. What dates and times are you considering for your appointment? If you would like, please upload a photo of your pet. Photos may be used with your pet's first name only on social media. If you were referred, please let us know who sent you so we can thank them! YES my pet has bitten and I agree to the fee for testing. NO my pet has not bitten anyone in the last 10 days. Clay Nose Prints - How many would you like? Extra Locks of Fur - How many would you like? 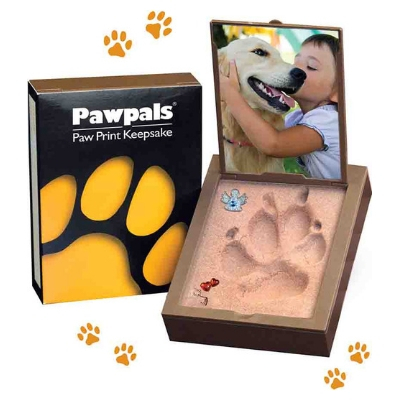 Pawpals Foam Paw Print - How many would you like? 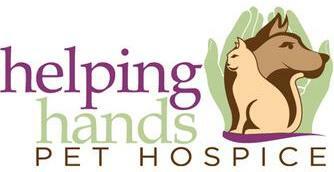 May we help you with aftercare for your pet? Engraving: $50 for up to 3 lines. Lines are limited to 20 characters including spaces. Please specify the message you'd like engraved in this box. Brass nameplate: $50 for up to 3 lines. Lines are limited to 26 characters including spaces. Please specify the message you'd like on your nameplate in this box. My pet weighs less than 35 pounds.